I’m truly blessed to be living in Australia, what with all the talent that we seem to be churning out across the nation. 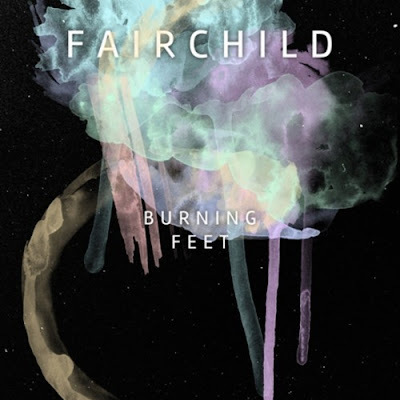 Fairchild, or Fairchild Republic as they were formally known, are yet another upcoming Aussie indie pop band hailing from the Gold Coast in Queensland. “Burning Feet” is their very first offering under the new moniker, and it’s good ol’ catchy indie pop with the band’s trademark bouncy guitars and sweet, sweet melodies. With production partner Catherine Marks in the building, it seems like they could be onto something special here (considering she’s helped build the success of some pretty awesome bands like The Killers, Foals and Death Cab For Cutie — they’re doing pretty well these days, right?). Also, let it be known that Fairchild is no stranger to live performance. They’ve shared the stage with a wide range of Indie Shuffle favorites including Neon Indian, Parachute Youth, Last Dinosaurs and Flume. “Burning Feet” will feature on their forthcoming self-titled EP, to be released in July.